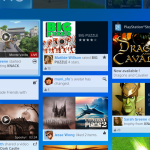 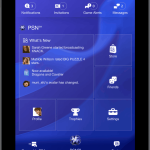 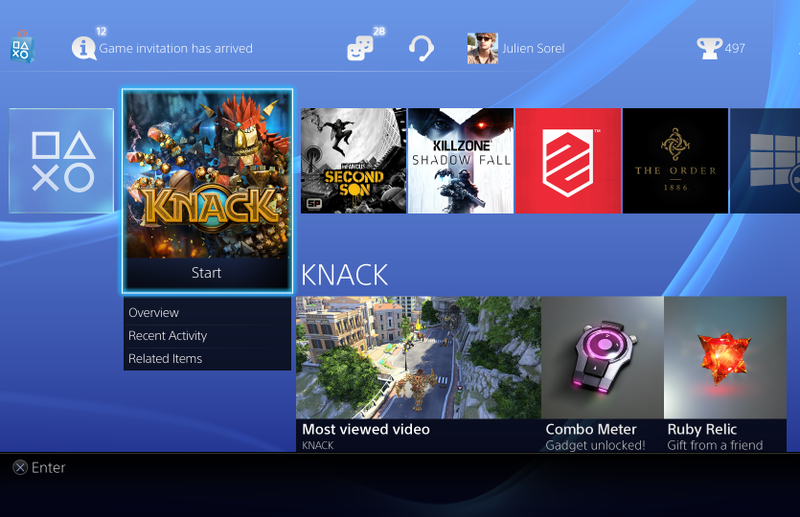 With the launch of the Playstation 4, Sony will be releasing a brand new user interface. 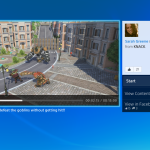 While the XMB was solid for the Playstation 3, it quickly felt old after Microsoft released numerous variations and updates for the Xbox Live dashboard. 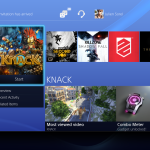 Sony is showing off the PS4 user interface again, as they’ve released ten new screenshots showcasing various sections of the system. 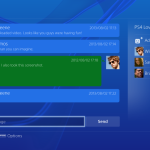 In addition to the screenshots below, a screenshot revealing a few of the Driveclub trophies has also been uncovered. 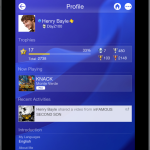 It appears that Sony has removed this screenshot from their official channels, however. 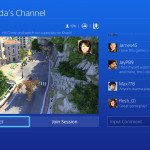 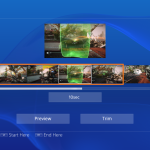 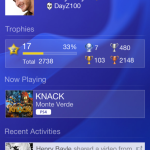 What do you think about the latest screenshots of the Playstation 4 interface? 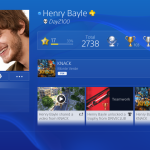 Are you happy with the upgrades, or did you want something a little different? 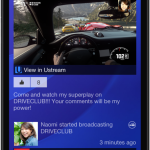 Be sure to let us know what you think by leaving us a comment below, or continue the discussion in on Facebook and Twitter.